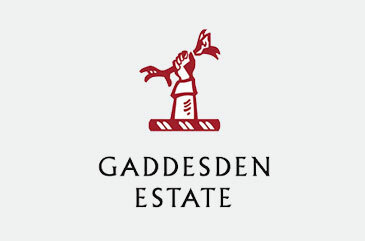 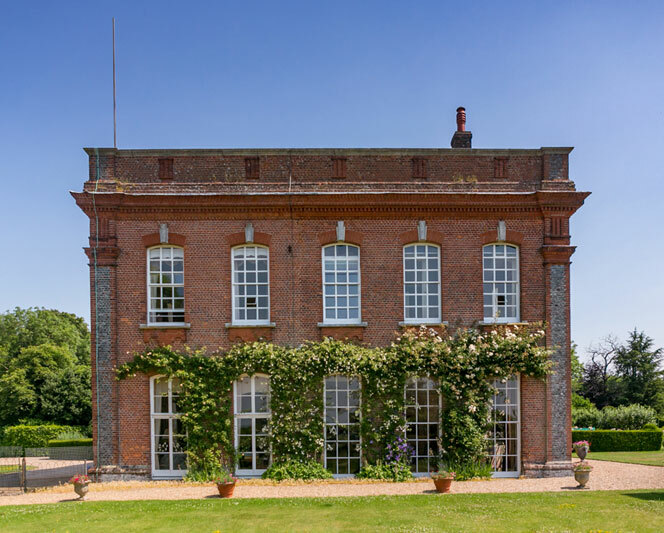 A farming and forestry estate which has been in the hands of the same family for 500 years, Gaddesden also offers high quality homes and offices to let, facilities for horse owners, and locations for film and TV production as well as corporate events. 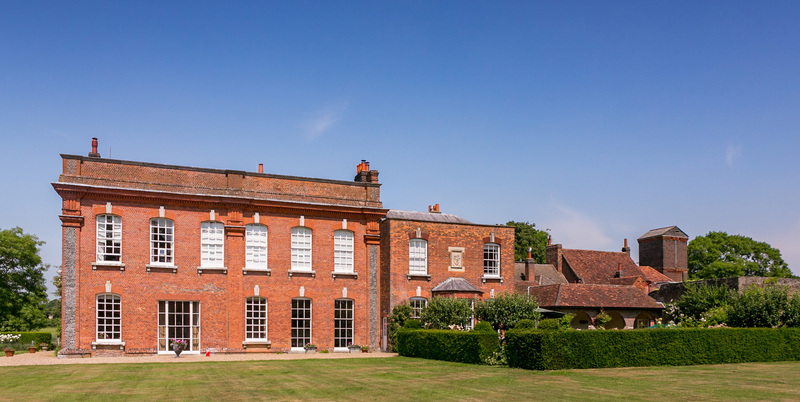 We are located in the Chilterns' Area of Outstanding Natural Beauty, and just under an hour from Central London. 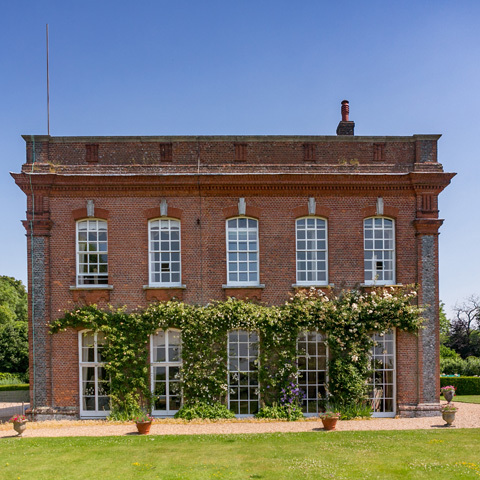 Today it is reassuring to find somewhere which has five centuries of continuity, while readily embracing the modern age.